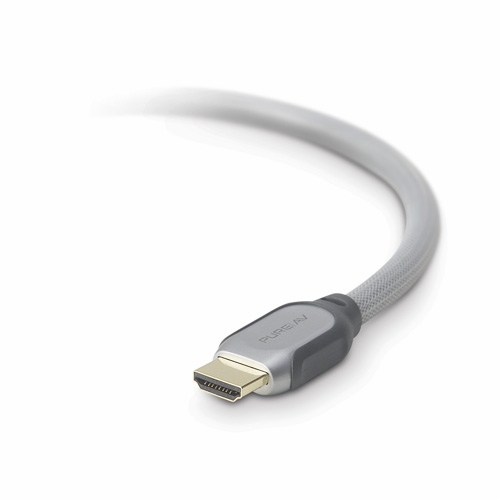 HDMI is a new digital interface that was specifically created for use on consumer AV products. It enables intelligent, two-way communication between digital source and digital display devices, which means you need only one remote control for your entire system. Furthermore, it will automatically find and set component compatibility and play music and movies in your system's optimum available formats. 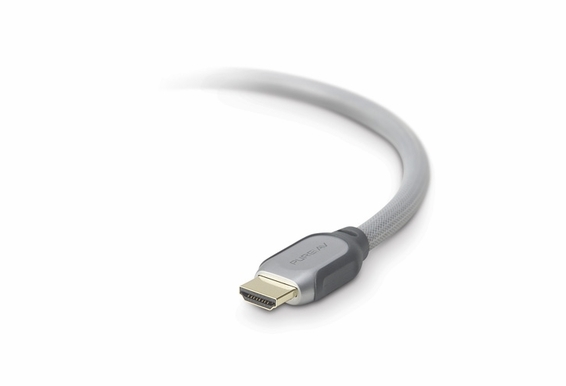 HDMI is backward compatible with DVI, with the only loss being the new features added by HDMI, such as the multi-channel, digital audio, and the benefits of two-way communication between devices. PureAV HDMI to HDMI Cables and HDMI to DVI cables deliver the highest quality digital audio and hi-definition video using silver-plated conductors, quad-shielding, and precision-formulated dielectric material.